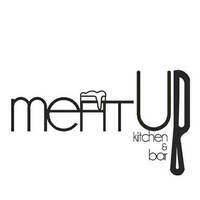 Meet up at Meat Up Kitchen & Bar where a variety of Western and local cuisine is served. Offering dishes like smoked duck, nachos with salsa, carbonara, chicken, and more, diners are spoilt for choice with the variety available. 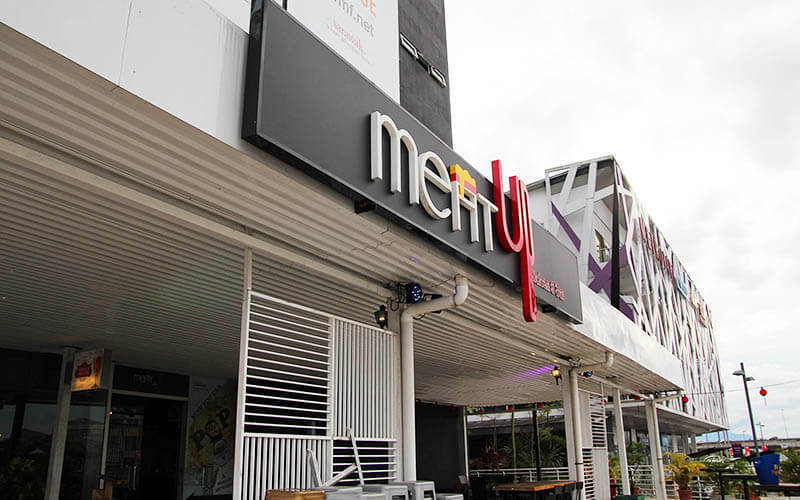 Diners can also pair their mouth watering dishes with alcoholic numbers of their choice.